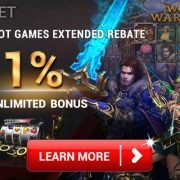 您現在的位置： 首頁 / iBET-Promotion / [iBET Malaysia]How to bet Dota2 E-Game in IBC iBIT Sport? Thank you all for your support! 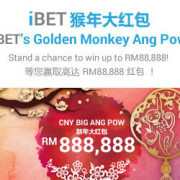 ”[iBET Malaysia]How to bet Dota2 E-Game in IBC iBIT Sport?” has ended! 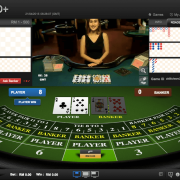 Please follow iBET for more bonus! Dota2 is a famous dota online game in Malaysia. 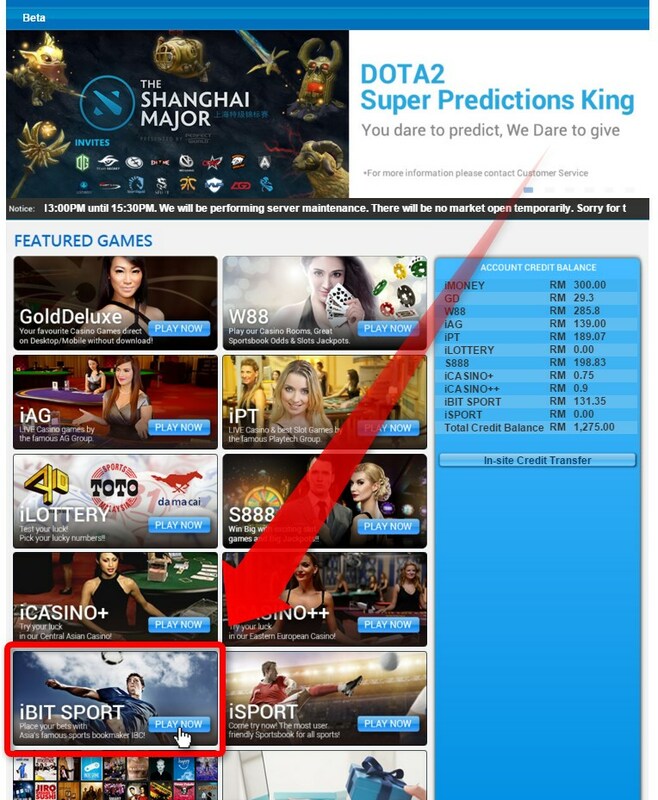 Now, you can not only play sportsbook but also bet Dota2 E-Sports Competition in iBET. If you like to play Dota2 or watch Dota2 Esports competition, you must be bet Dota2 in iBET IBC iBIT SPORT! iBET made a start teaching article for every player who likes to play Dota2 game. We hope each Dota2 player have a good time in iBET online casino! 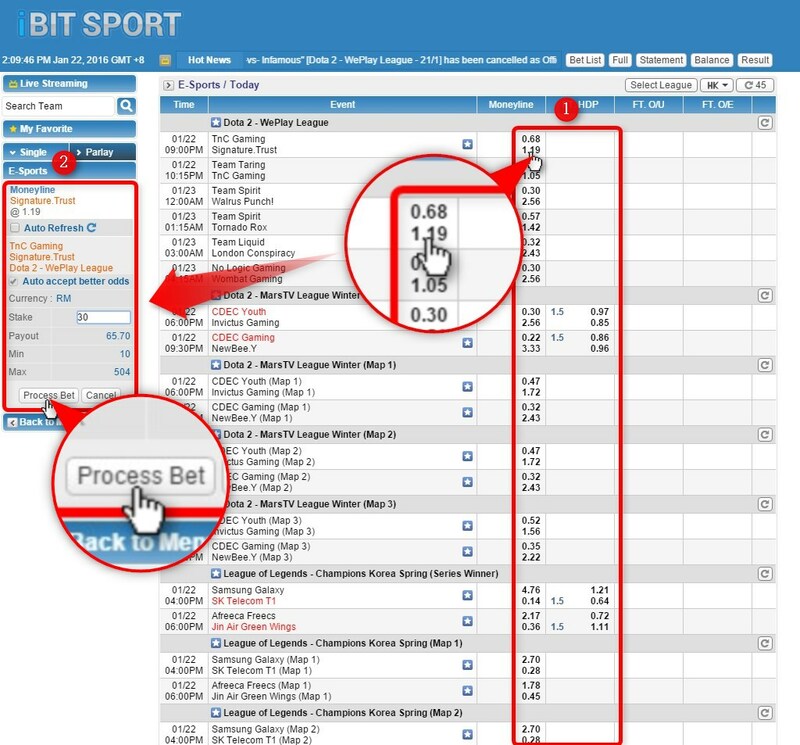 Click iBIT SPORT on iBET homepage. 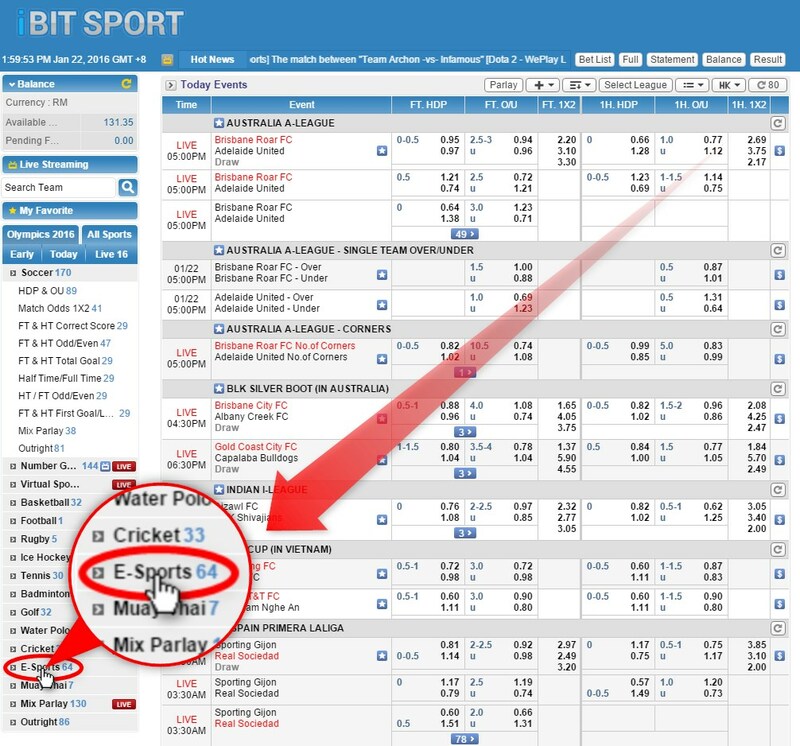 Then you can enter the iBIT SPORT game page. Click E-Sports to see the handicap of Dota2 and other E-Sports game. You can see there are so many handicap and odds which you can choose. Pick up a dota2 game team’s odds you like. Tap the stake number for betting and click Process Bet in the left bar. It’s very easy to bet Dota2 E-Sports Competition in iBET IBC iBIT SPORT. 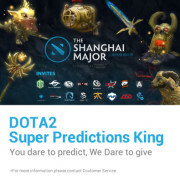 iBET also have Dota2 Predictions Promotion. Try to be Dota2 Game Predictions King! 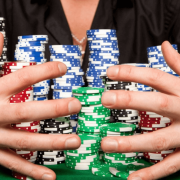 https://casino588.com/wp-content/uploads/2016/01/dota6.jpg 373 400 Casino588.com https://casino588.com/wp-content/uploads/2015/06/00.fw_.png Casino588.com2016-01-27 18:18:372018-01-17 14:22:31[iBET Malaysia]How to bet Dota2 E-Game in IBC iBIT Sport? 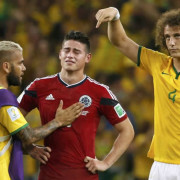 Great Spirit!Top 10 Football Respect Moments!